While new hardware is always fun, Google made another announcement that is sure to make a big impact for Google hardware owners. Reported earlier this month, the Made For Google accessory certification program is now official, paving the way for customers to purchase accessories for their Google device without fear of purchasing something that isn’t compatible with the latest Google spec. Basically, any accessory that should work properly with a Google-made device will sport a “Made for Google” badge, similar to what Apple has with its “MFi” program. 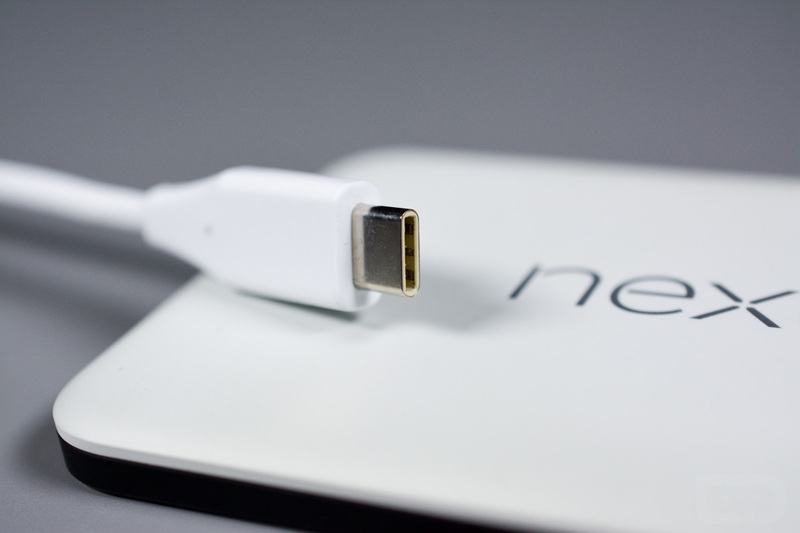 We’re talking cables, adapters, and basically any and all 3rd-party accessories, so long as the company submits its accessories to go through the certification process. 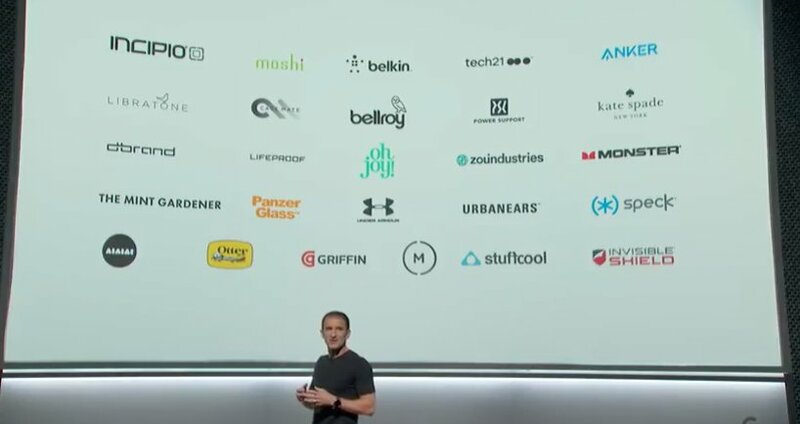 To name a few companies that are already signed on to create Made For Google accessories, there is Incipio, Moshi, Belkin, dBrand, Griffin, Speck, Otter, Lifeproof, and many more. You can peep all of the new Made for Google accessories by following the link below.